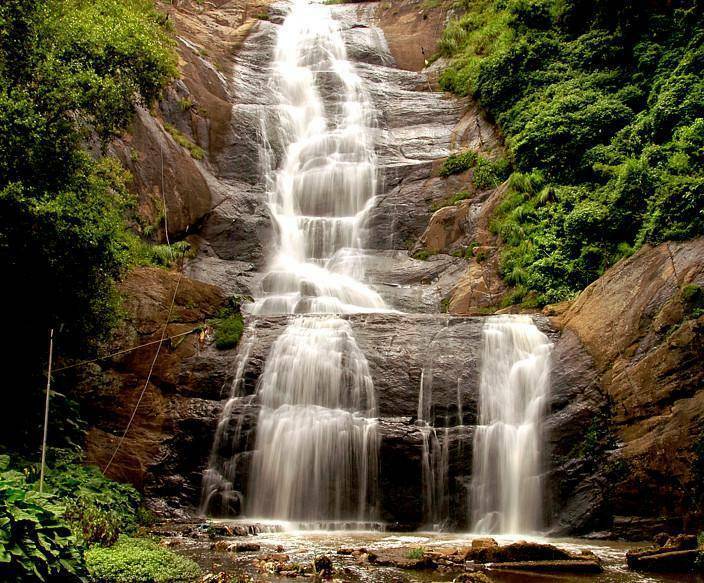 Silver Cascade falls lies on the Madurai - Kodai road. It is nothing but the remnant of Kodai Lake which falls from 180 ft height. During pleasant temperature, tourists can have a dip in this falls. There are a few shops selling tea, snacks, juices nearby making this a perfect pit stop for tourists driving to Kodaikanal.